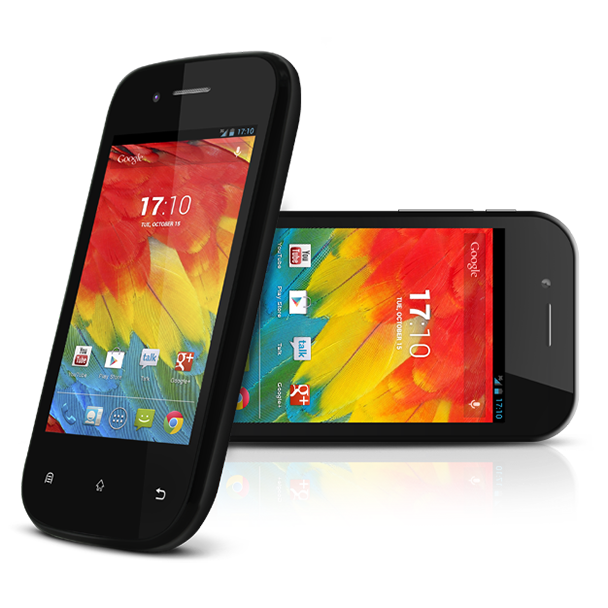 Stay Connected abroad with this great Android phone The X1 World phone is slim, and easy to use. At just 7.8mm thin, its modern design fits comfortably in your hand, pocket or purse. X1 Smartphone, protective cover, earphones, charger, USB 2.0 cable, user guide.